I think it's coming along nicely. Yay factoryjoe! 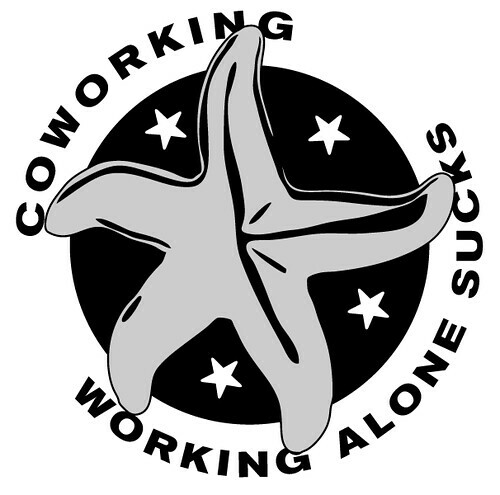 For those of you who haven't been reading long, learn more about coworking here. It totally rawks. ::and for those of you who don't know the reference to the starfish, you need to read The Starfish and the Spider: The Unstoppable Power of Leaderless Organizations.